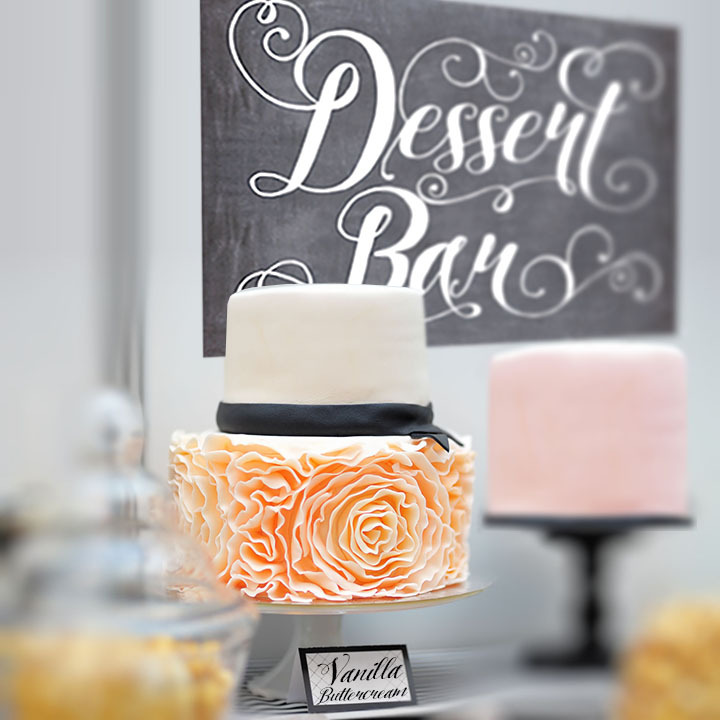 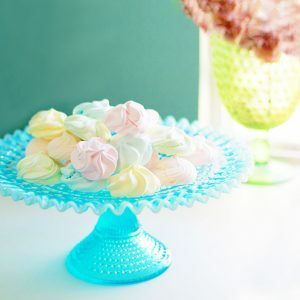 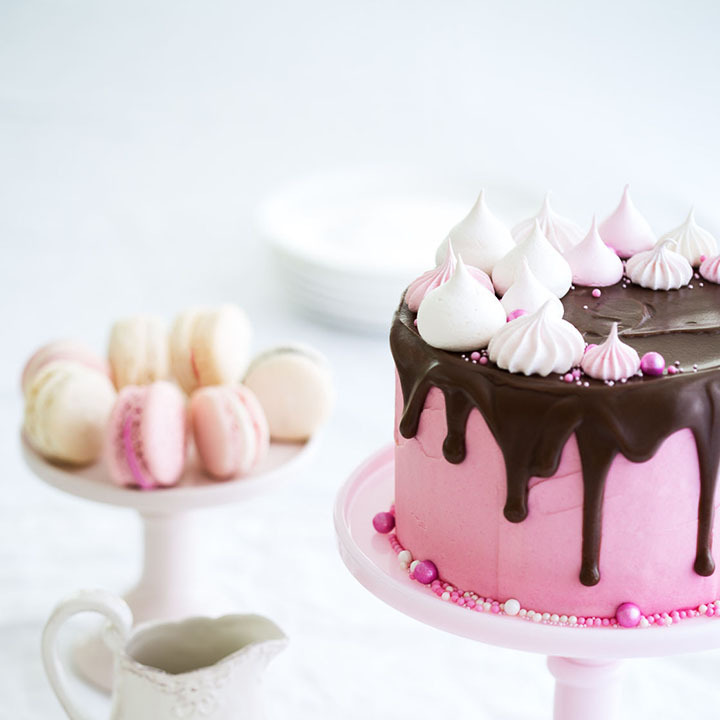 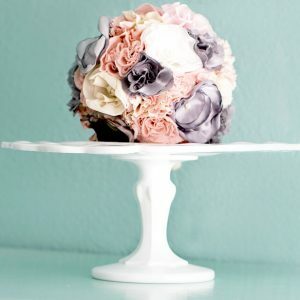 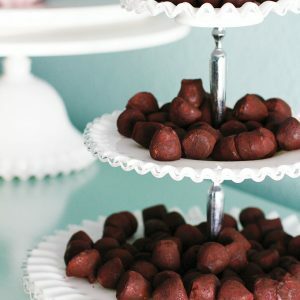 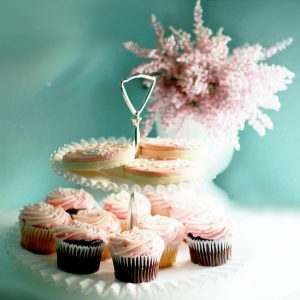 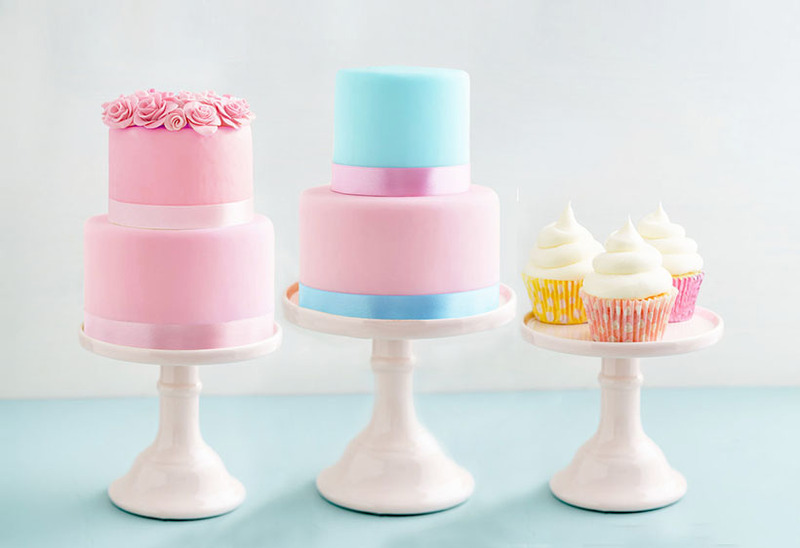 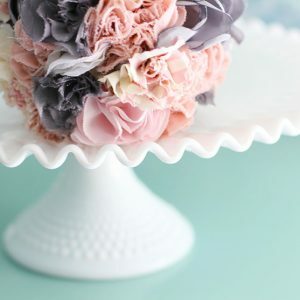 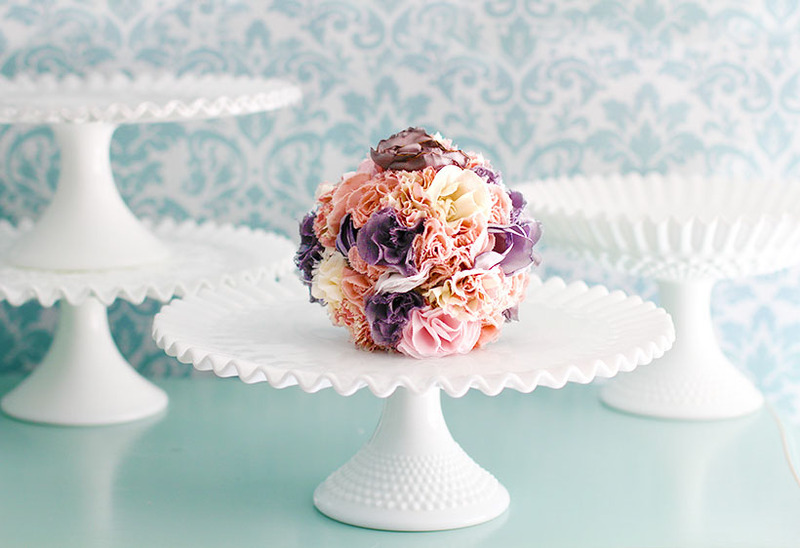 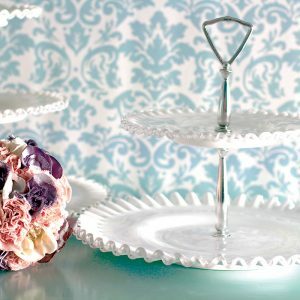 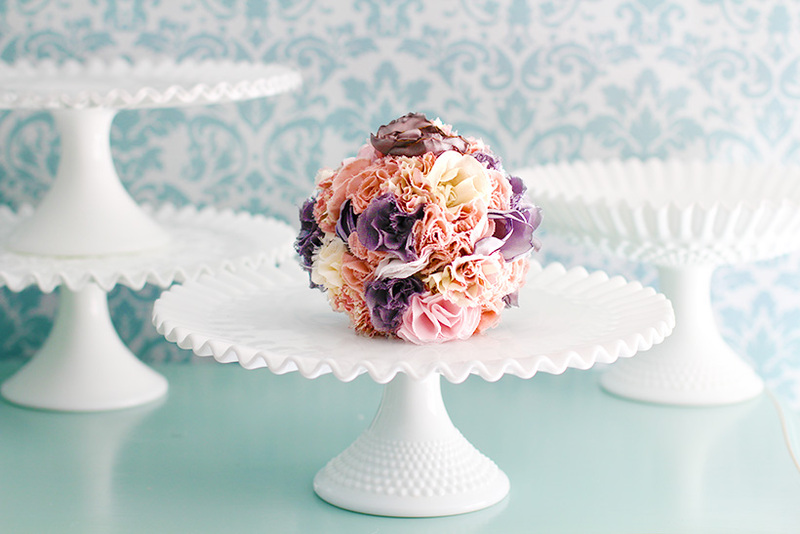 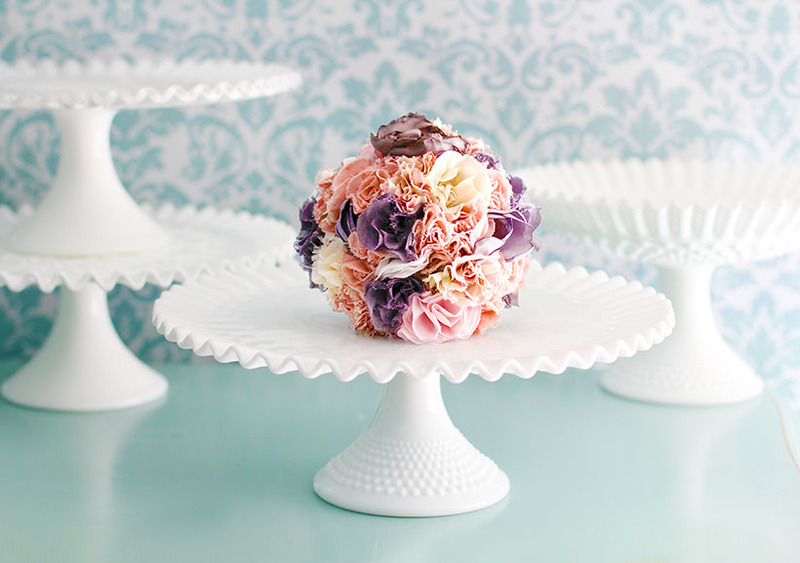 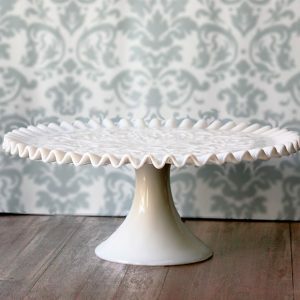 Our vintage cake stands showcases the most beautiful vintage cake stands you have ever seen! 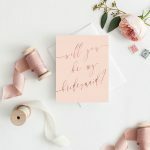 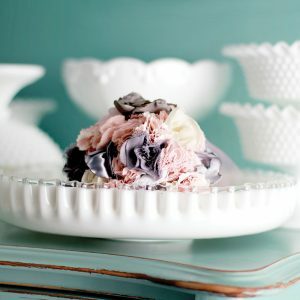 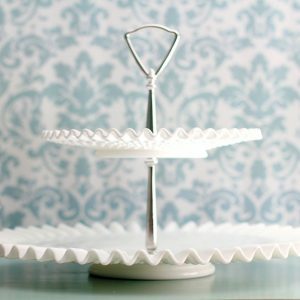 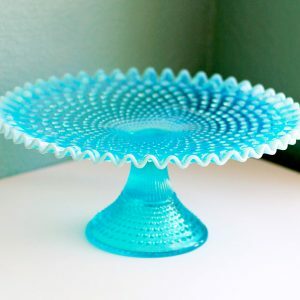 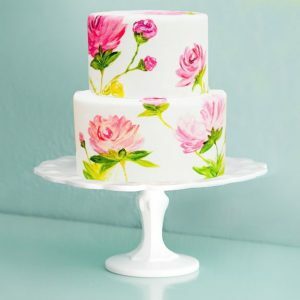 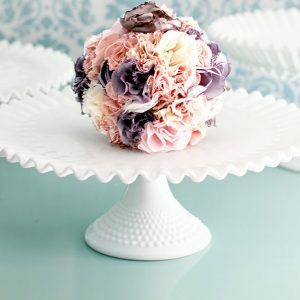 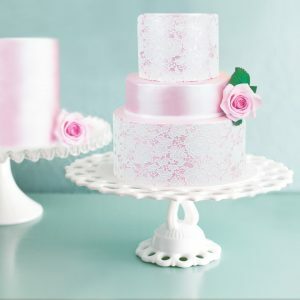 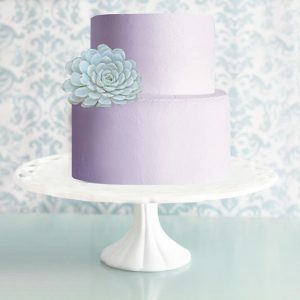 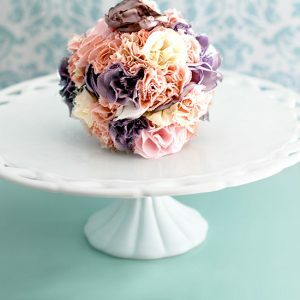 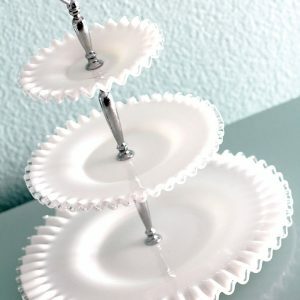 Made up of 2 unique pieces adhered together, it creates the most beautiful and elegant handcrafted cake stand final masterpiece your wedding needs. 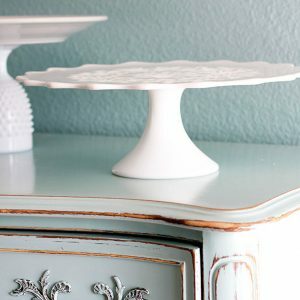 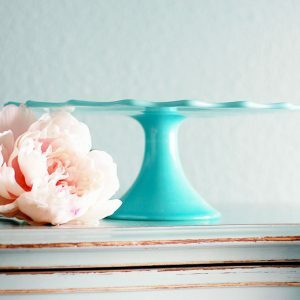 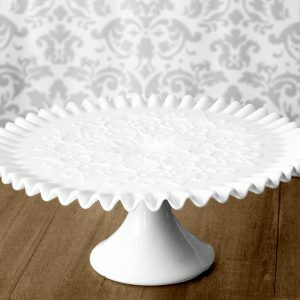 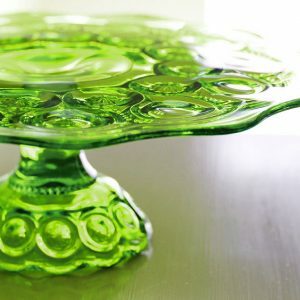 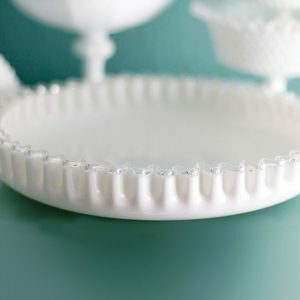 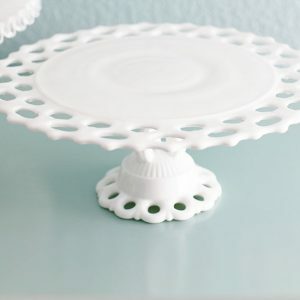 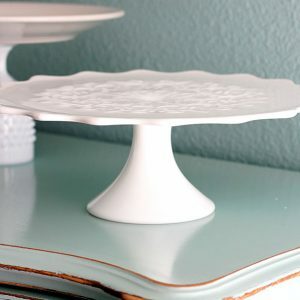 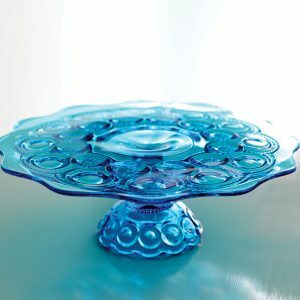 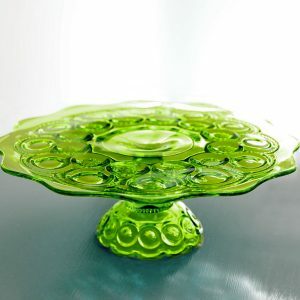 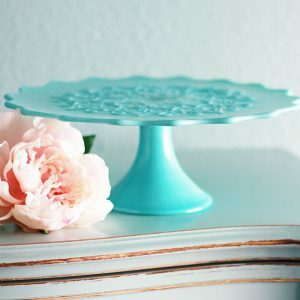 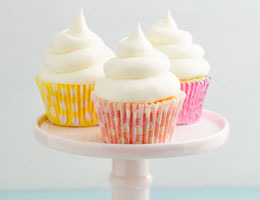 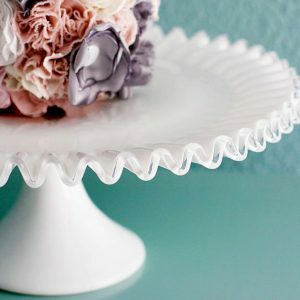 Our vintage cake stands are hand-picked designs from our main cake stand company, The Roche Studio. 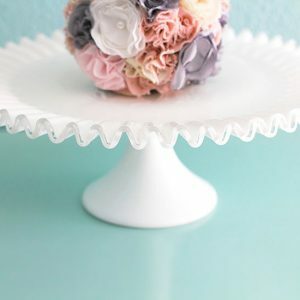 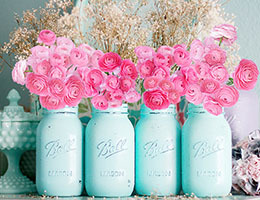 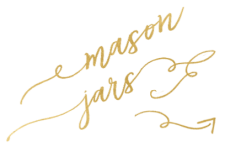 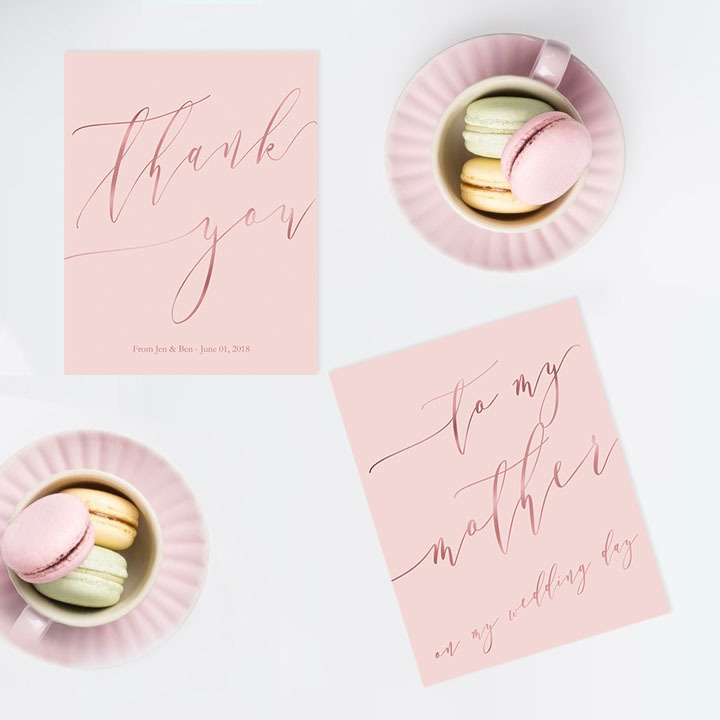 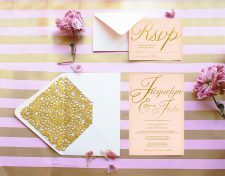 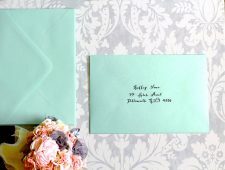 The ones we have here will be the simpler ones, yet still the most elegant. 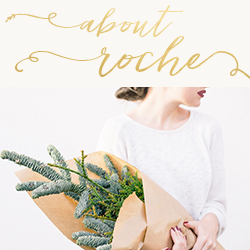 Let’s leave the extravagant ones at The Roche Studio! 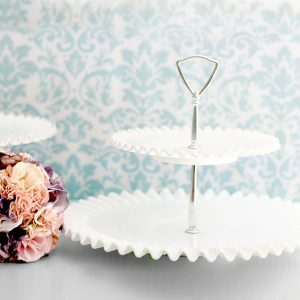 We have vintage cake stands and new cake stands as well.